The EWYL curriculum is made up of several modules: Main Curriculum, Parenting, Toddler, Life Skills, Fatherhood, Special Circumstances, and Bible Study. These modules are for the benefit of the child/children and helps equip the parents to know what is best for their families. I would like to give you a review of each module and an idea of what you will be learning in the program. The EWYL Main Curriculum covers the important information from the First Trimester to a few months after birth. 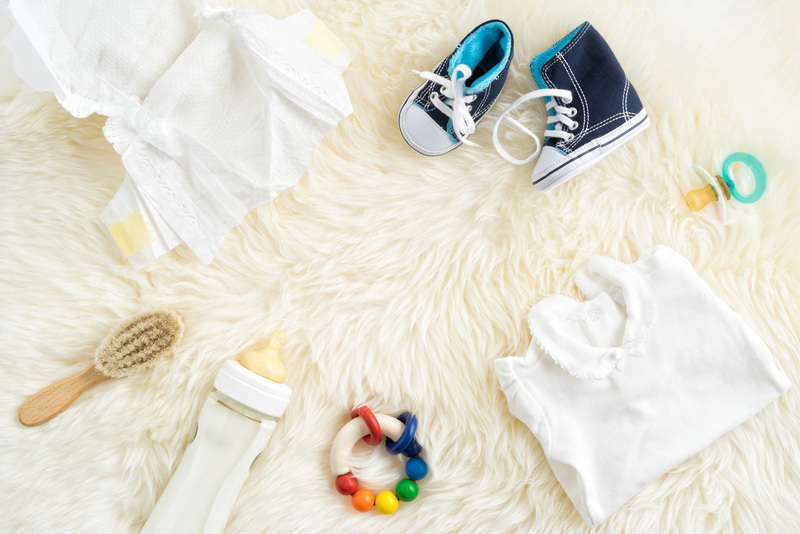 These are a few examples of topics, Your First Nine Months, What’s Safe, What Isn’t, Your Changing Body, Reducing the Risk of SIDs, Newborn Care, Labor and Delivery, and Breastfeeding. The Parenting module consists of 11 modules covering the essentials of parenting including discipline techniques, setting boundaries, and the importance of parenting with love. The Toddler module has four modules that help you out during the sometimes hectic years of toddlerhood – temper tantrums, personalities, and sometimes sibling rivalry. This module is great especially as your baby becomes more mobile and vocal! The Life Skills pack focuses on skills to help you plan for a successful future, including budgeting, credit cards, financial wisdom, and more. The Fatherhood module covers topics ranging from discipline to role modeling to spending time with the family. The content includes the reasons why it is important to do what is right along with inspiration for moving beyond those difficult moments. The Special Circumstances consists of 3 modules. Module 1 covers child abuse and the harm it does on a child. Module 2 helps educate parents on Fetal Alcohol Syndrome and drug use and how it can affect their child. The final lesson was written to help women work through the hurt and pain of a miscarriage. The Special Circumstance modules are only for those who need to take these modules. The Bible Study also consists of 3 modules. Module 1 is a foundation for the Bible including the law, the Israelites, and the basics for the Old Testament are taught. Modules 2 and 3 review the book of John. After each lesson you are given the opportunity to spend your Mommy Money in the Boutique. It really is a great opportunity, and an easy way to ease some of the financial stresses of having a baby. If you would like to participate in the EWYL Program please call your closest center and get involved today!